The gunners will be welcoming West Ham United today at the Emirates stadium as they kick start off their EFL Cup quarter finals for this 2017/18 campaign. Arsenal has been one of the top clubs that usually don’t consider or be serious about winning the Carabao Cup and this is the first time they have reached the quarter finals in the last three years because they would usually get knocked out at the beginning of the competition. 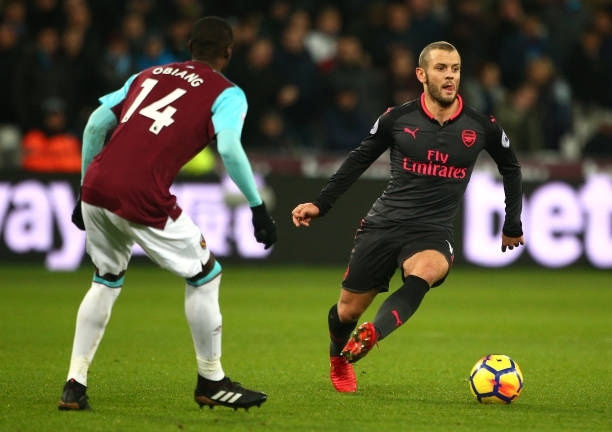 The gunners will surprisingly be playing against the hammers the second time in the same month after they were welcomed by David Moye’s men at the London stadium recently with the match ending 0-0. The gunners have won 2 matches, drawn two and lost once in their previous 5 matches while the hammers have won three, drawn one and lost once in their previous 5 results too. The gunners will be hoping progress to the next stage of the EFL Cup because it would give the squad a morale booster if they win this cup competition because the winner is usually crowned in February when the English Premier League isn’t concluded yet. Arsenal will come into this match very confident because they will be playing at their home stadium where they have been performing very well at the Emirates stadium.